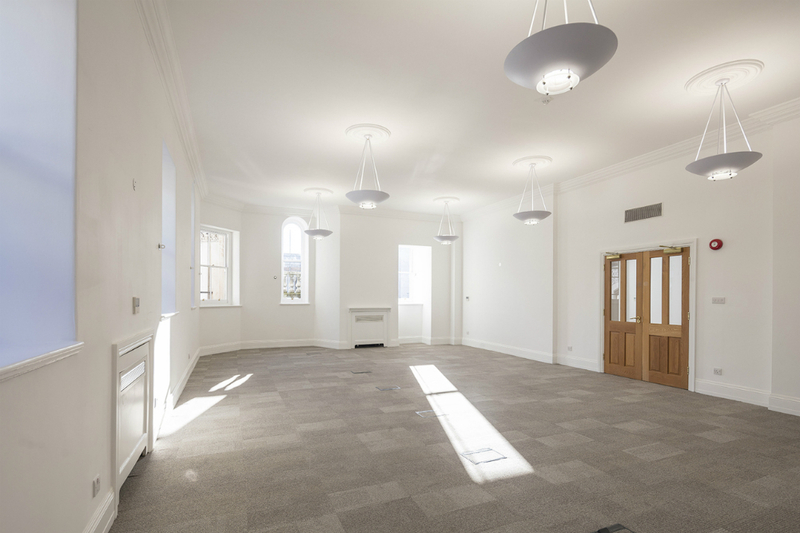 This 3,872 sq ft office space is located in a stunning period building on Chancery Lane. The space is divided into well-sized rooms with high ceilings. The office is fitted with a brand new A/C. Plus, your employees will have access to showers and newly remodelled WCs. 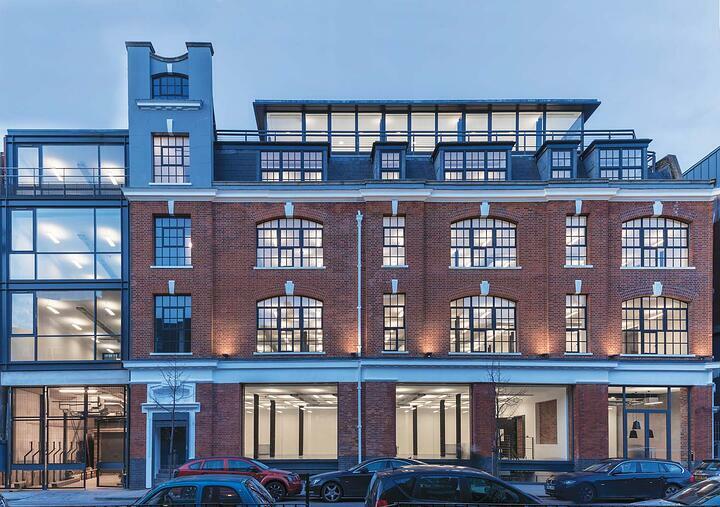 This converted warehouse office space consists of five individual office units. 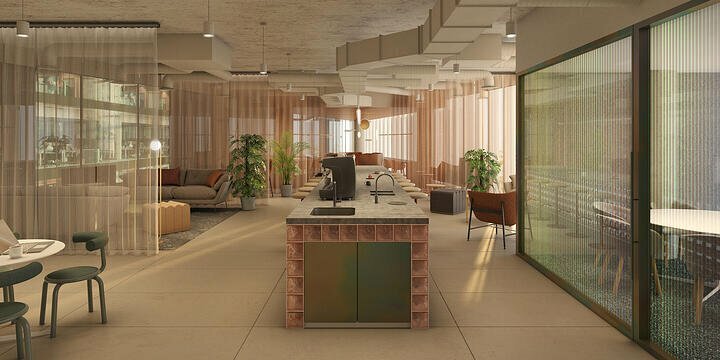 The office space bears characteristics of an industrial building with its high ceiling, large windows and exposed brickwork. Plus, each unit has a lovely wooden floor and an open plan setting. This one is a real find if you’re after a short lease. 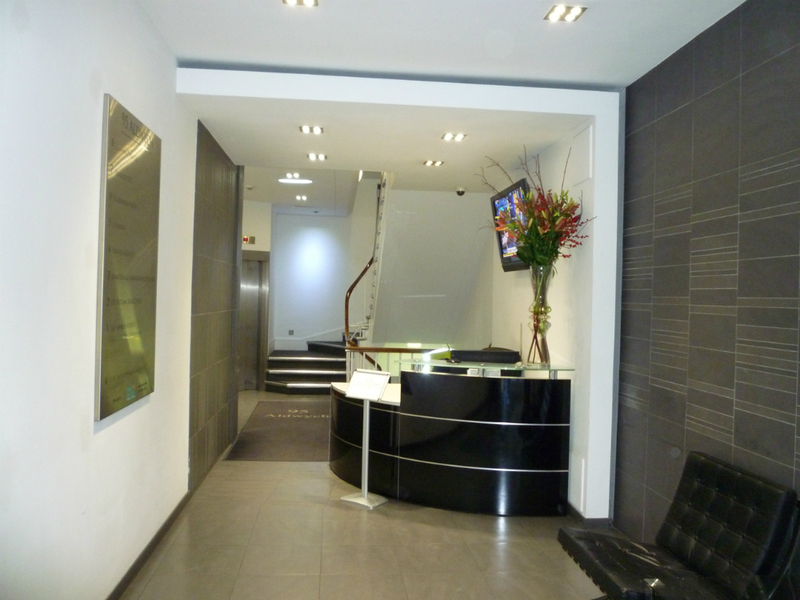 This self-contained office suite is a classic example of a Central London office space. 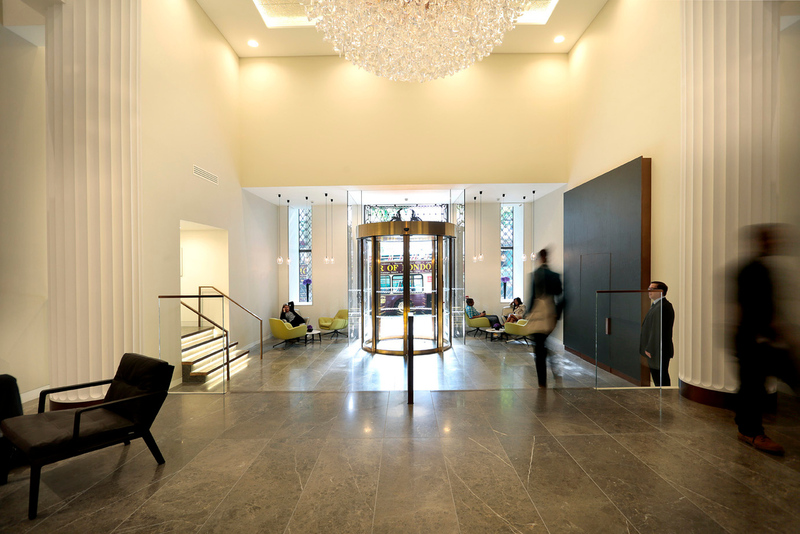 The office fulfils all the needs of a modern company with air conditioning, a server room and raised floors. Plus, the space benefits from three meeting rooms, so no need to fight over space when it comes to private meetings. 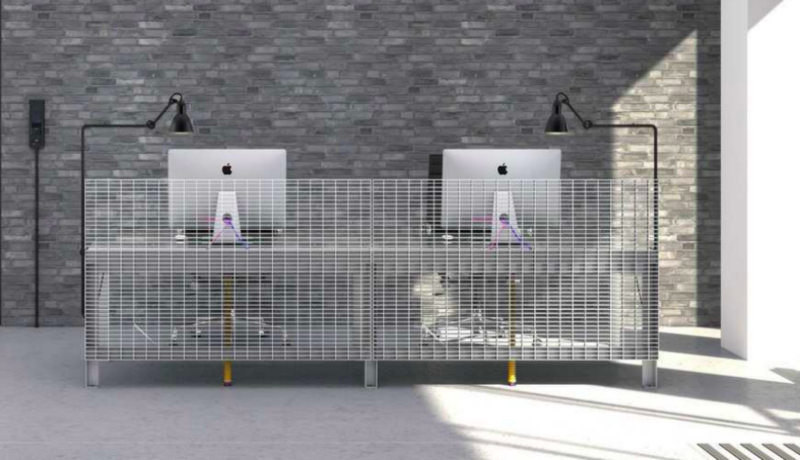 This 4,000 sq ft plug & play office space is up for grabs. 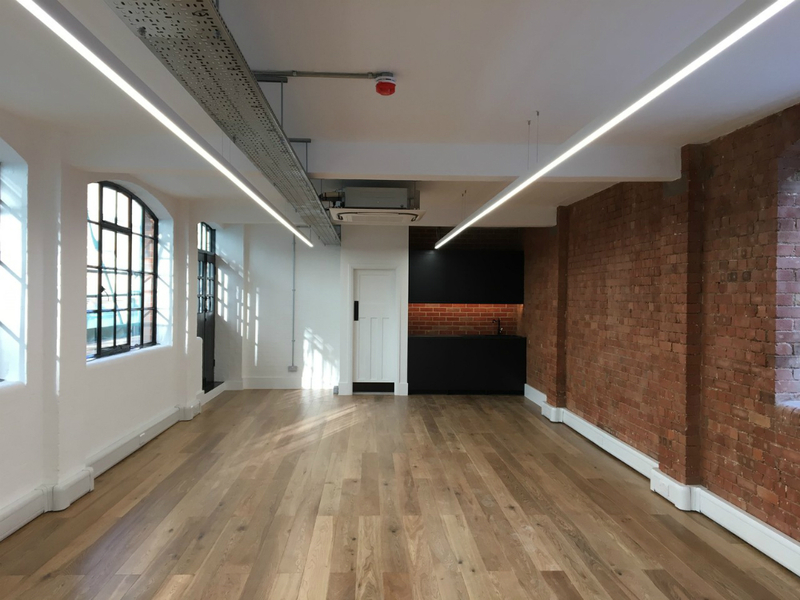 Located in a beautifully restored courtyard building, the space could be a perfect fit for a creative business. A shared landscaped courtyard wraps around the building with covered break-out areas, perfect for al fresco meetings, sunny lunches on bleacher seating or settling scores on the foosball and ping pong tables. Aldwych is a bit of an icon in Midtown. With its grand atrium and stunning chandelier, all your guests will be impressed by the grandeur. As a tenant, you will have access to a shared communal roof terrace with panoramic views of Central London.